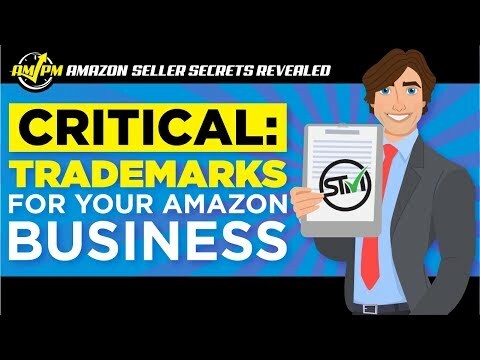 How Critical Is Getting an Amazon Trademark For Your Business? How important is it to get an Amazon trademark for your private label business? To be frank, it is CRITICAL to your success as a seller on Amazon. Without Amazon trademarks, sellers would be infringing on each other’s products constantly. The best way to shield yourself legally and financially to is to obtain a trademark for your Amazon business. Once you do, you can begin reaping the benefits of protection from hijackers and access to great tools like Amazon Brand Registry and Enhanced Brand Content. 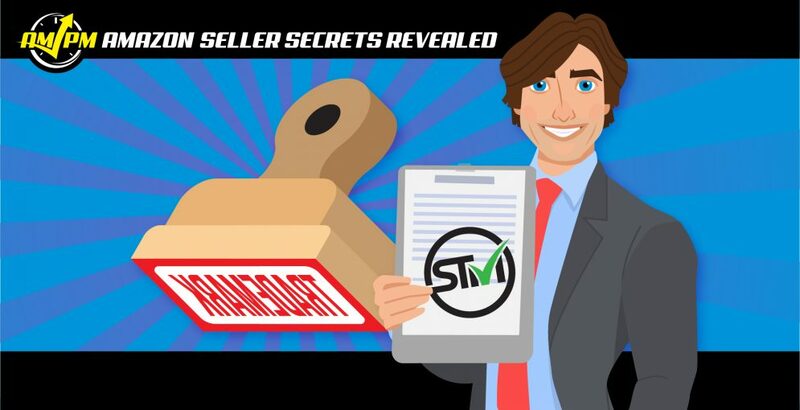 In this episode of Amazon Seller Secrets Revealed by the AMPM Podcast, our guests share the sheer importance of obtaining an Amazon trademark as soon as possible to protect your business and gain access to advanced Seller Central features to vastly improve your product listing. NEED TO GET A TRADEMARK FOR YOUR AMAZON BUSINESS? GET YOURS HASSLE-FREE FROM SELLERTRADEMARKS.COM! “Trademarks are super important–100% go into trademarking. Without a brand, you don’t really have any value when you are selling the business and anyone can replicate your products. It’s really important to try and build a brand for me because this is something I want to build to millions and hopefully exit one day. You get some enhanced tools to build your listings and make them look a lot nicer. With a brand, you attach some real value to your business. People will start, if your brand is big enough and is niched in the right way, to eventually start searching for your brand. Mine actually recently came through in about eight months, which is a decent time, but it takes a long time to come through. “The big question is: Is this a real business? If you’re trying to build a real brand, it’s meant to have long-term value so you can eventually exit. A registered trademark costs you roughly $1300 if you do it properly here in the United States. That trademark will allow you to go onto Amazon and get Brand Registry. You now have the ability to at least control the content of your listings on Amazon. “In my opinion, you should do it right away. Just for Brand Registry alone, and there are many other perks to trademarks. Amazon Brand Registry is now getting more powerful all the time. They are constantly releasing betas for new things. They have video in beta for Enhanced Brand Content.